A house with bad foundations is a bad house. I don’t care how nice the hedge is out the front, I don’t care if it has air-conditioning, polished floorboards or, for that matter, an industrial-sized $6,000 toaster. If the foundations haven’t been built solidly, everything on top of those foundations is bad and liable to fall down at any minute. 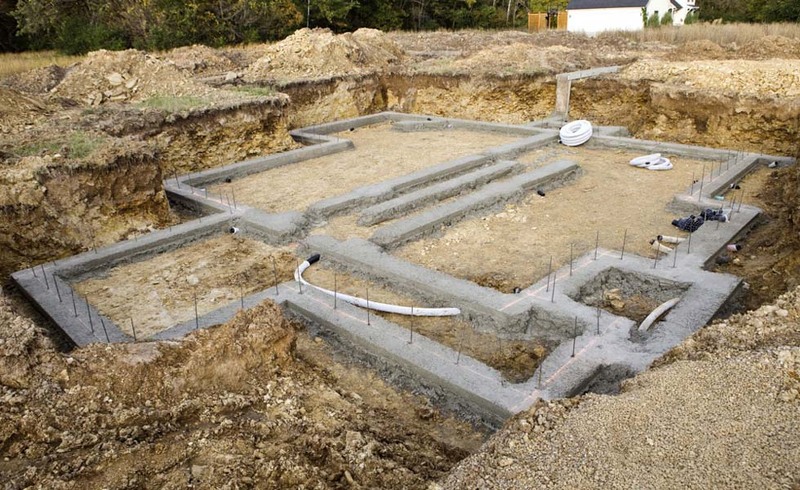 I don’t want to live in a house with bad foundations. This statement is based on a myth. It’s a myth which Labor needs to get much better at countering. The myth is that there is a choice: either you can have a government who cares about the economy, or a government who cares about people. Labor needs to emphatically argue that you can’t have one without the other. There is, in fact, no choice. Either you spend on health and education and other social initiatives which benefit people, and in turn reap the rewards in an economic sense. Or you slash and burn spending on health and education and other social initiatives which benefit people, and see the economy come crashing down into a smouldering heap. THERE IS NO CHOICE! Let’s look at it another way. The economy is just a collection of people. It’s not a big machine in the sky which we need to bow down to and sacrifice lambs on and feed with gold bullions and hope that it likes us to it doesn’t punish us and kill off our money. The economy is us. I will take this one step further and say there is no such thing as a community AND an economy, sitting side by side as two siloes of concern in our lives. That’s like saying ‘I have a job’ and ‘I have a family’ and these two lives don’t interact at all and live in separate realities and have no relation to each other. The economy, and the society, and the community, is just a collection of people interacting, and is all one THING. If you don’t look after all of it, all of it will suffer. If you cut off the arm and let the body bleed out until it can no longer survive, the whole thing is dead. If the people in this thing, in this economy, society, community, market place, money-making world, whatever you want to call it, if in this world people haven’t had their health, education, infrastructure, wages, technology, environment looked after, the economy is going to suffer. I’m not sure how I can make it any more simple, except to say that there really is no choice. Education is not an aside, a nice to have. Healthcare is not a cost which we have to bear, with its consequences having no impact on the ability of people to maintain economic growth. So every time you hear someone say ‘I vote Liberal because they’ll look after the economy’, think of my house example and remember, this voter might be interested in hanging pretty curtains in the bedrooms but if at the same time they’re skimping on the materials for strong foundations, the whole house is going to fall over. Please don’t vote for an unliveable house. THERE IS NO CHOICE!